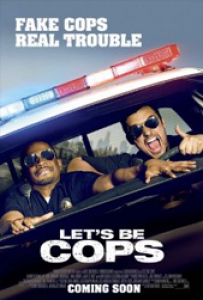 It's the ultimate buddy cop movie except for one thing: they're not cops. When two struggling pals dress as police officers for a costume party, they become neighborhood sensations. But when these newly-minted "heroes" get tangled in a real-life web of mobsters and dirty detectives, they must put their fake badges on the line.